A software font engine that is designed to be small, efficient, highly customizable and portable. 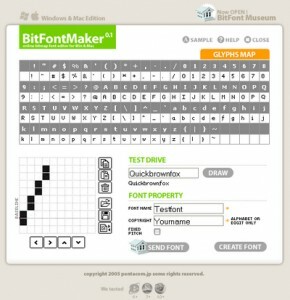 FontForge allows you to edit outline and bitmap fonts. 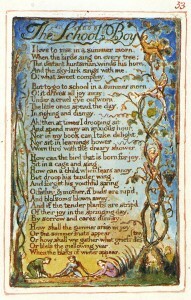 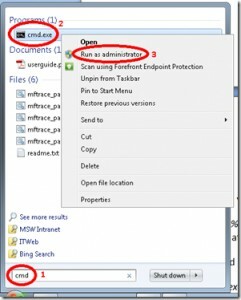 Display characters in text fonts and copy to system clipboard. 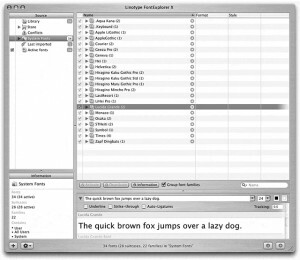 Hamster Font Manager is an easy GUI to manage fonts for X11/GS/TeX. 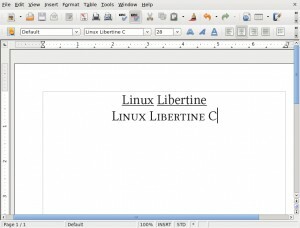 Beautiful, clear, libre and open font family for Ubuntu! 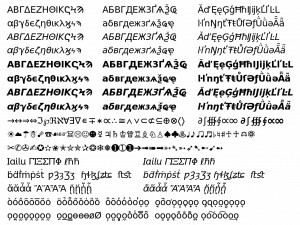 A set of fonts known as urw-fonts or gnu-gs-fonts with the addition of cyrillic glyphs. 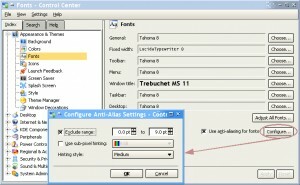 Fontconfig is a library for configuring and customizing font access. 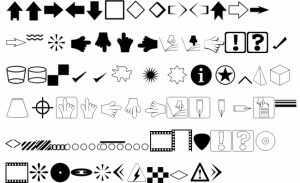 Provides a set of free outline fonts. 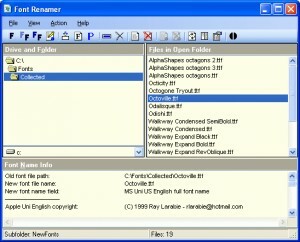 Opcion Font Viewer is a TrueType font viewer. 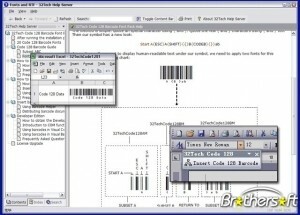 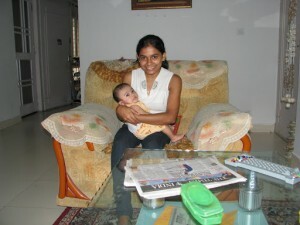 An advanced font package to print Code128 barcodes easily. 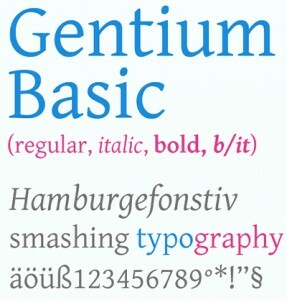 Gentium is a typeface family designed to enable the diverse ethnic groups around the world. 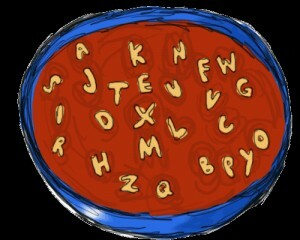 Alphabet Soup project attempts to determine a number of things about the shapes of letters. Lets you interactively create new bitmap font files or modify existing ones. 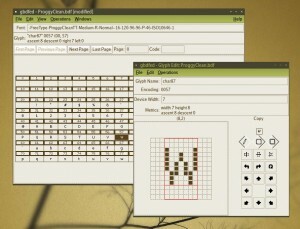 Debian Font Manager (dfontmgr) is a GUI frontend for Defoma. 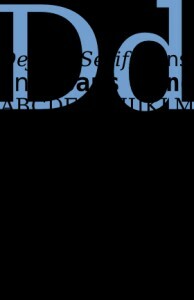 Zekton is a good looking and modern font. 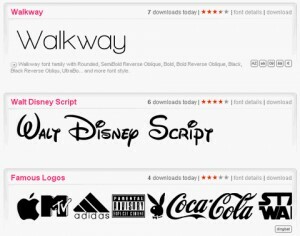 6,760 Fonts is a large archive with many free fonts. 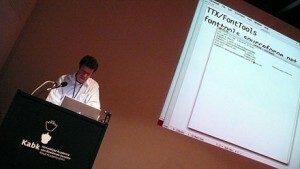 Bit-mapped Japanese font parser is a font parser. 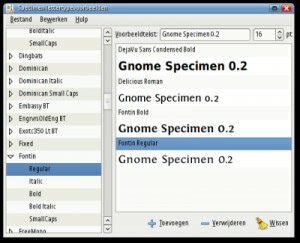 Gnome Specimen project is a simple tool to view and compare fonts installed on your system. 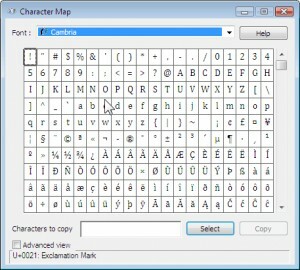 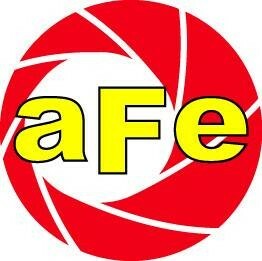 Choosefont is an efficient font finder. 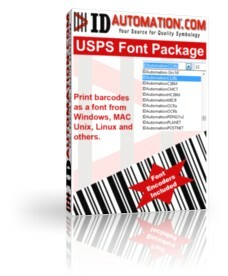 A professional, advanced font set. 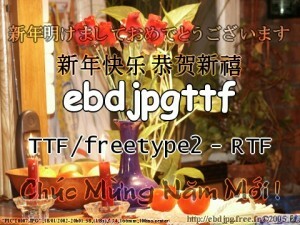 fntsample is a program for making font samples that show Unicode coverage of the font. 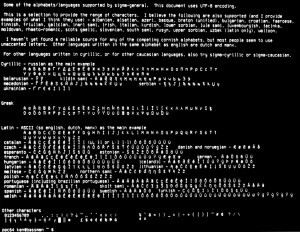 mftrace is a small Python program that lets you trace a TeX bitmap font into a PFA or PFB font. 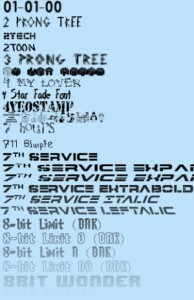 Gputeks package contains some nice open source fonts. 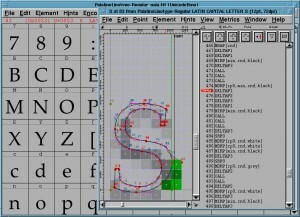 wxFontView is a font viewing/image creation/installer.